Effective Leaders are born and brought up, made and molded! Our inner doors to see the great things happening. Highly Effective People are embedded in us. Let us think, understand, absorb, retain and recollect and practice! From days of yore that spread the greatness of India all the world! 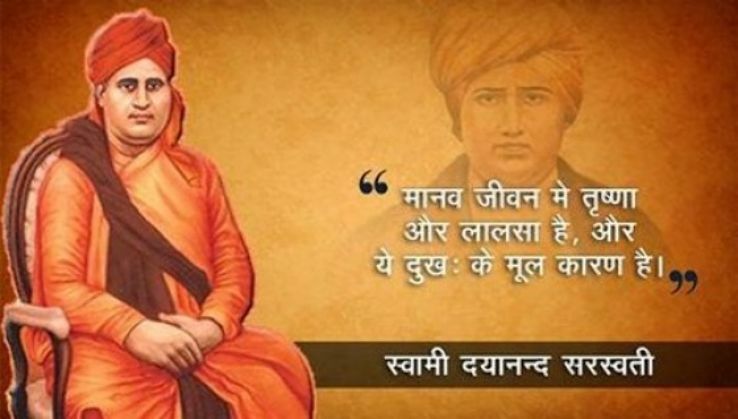 Turned into a spiritual reformer, introduced a new visions! Against the British.While in jail, had mystical experiences! 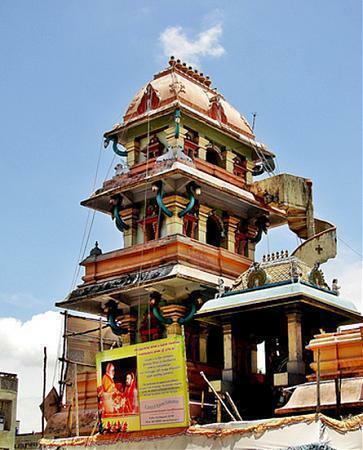 Moved to Pondicherry, leaving politics for spiritual work. 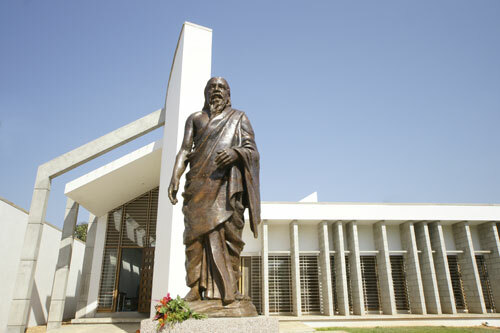 There he developed spiritual practice of ‘Integral Yoga’. 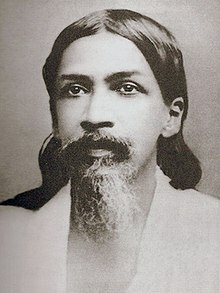 A life divine!He founded the Sri Aurobindo Ashram!. Food and solace wherever needed and by whomsoever needed! 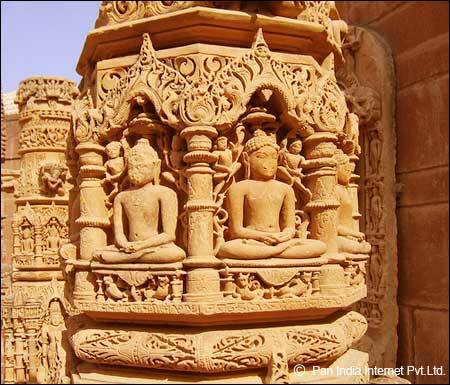 Born a prince in 599 BC, Mahavir renounced worldly life at the age of 30 and undertook austere penance until he achieved realisation. 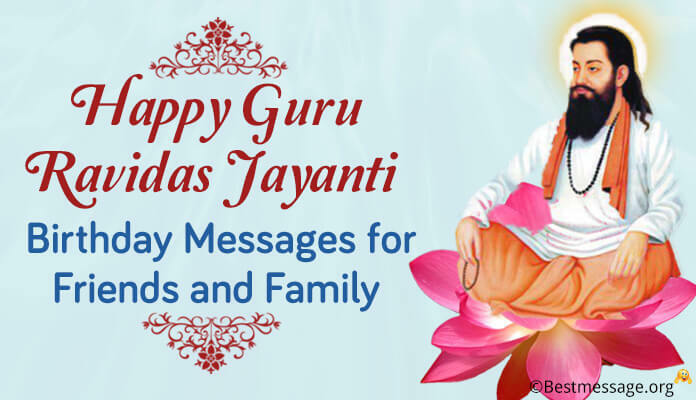 To find peace and harmony, joy through spiritual practices! 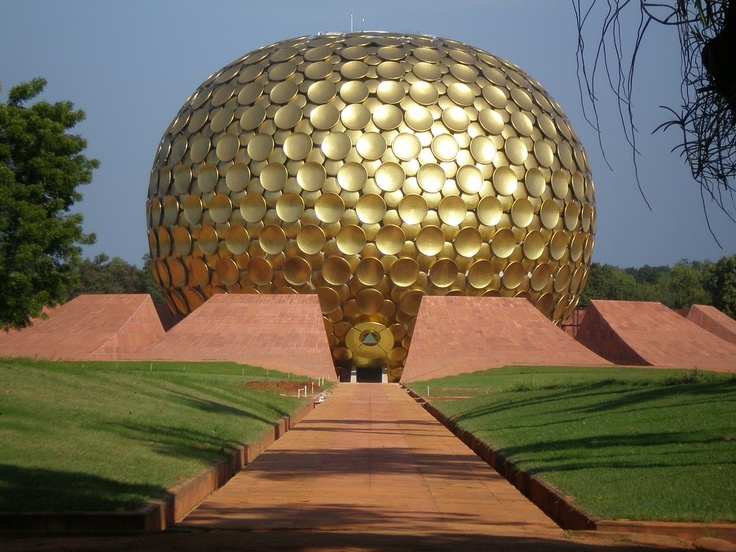 Bringing in Auroville in Pondichery-in Nineteen Sixty Eight! In a golden disc at the heart of the Mandhir-water to unite all! From Rivers, lakes, springs and seas to flow into one pool!